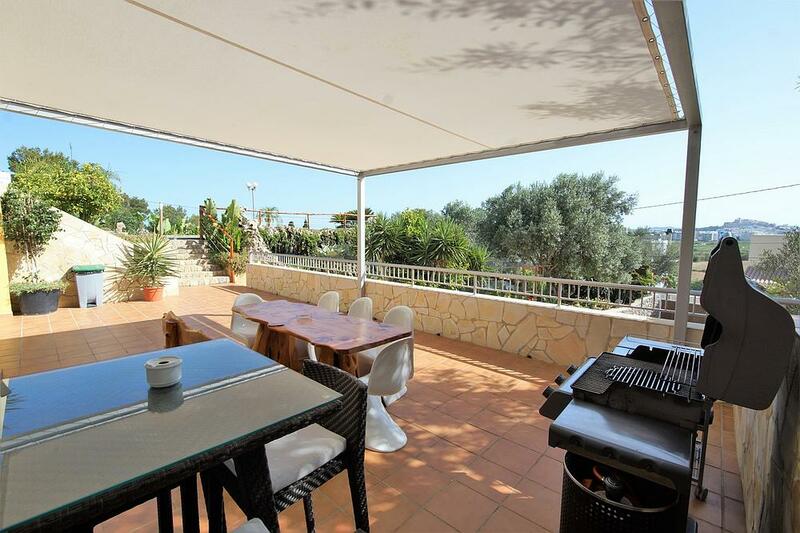 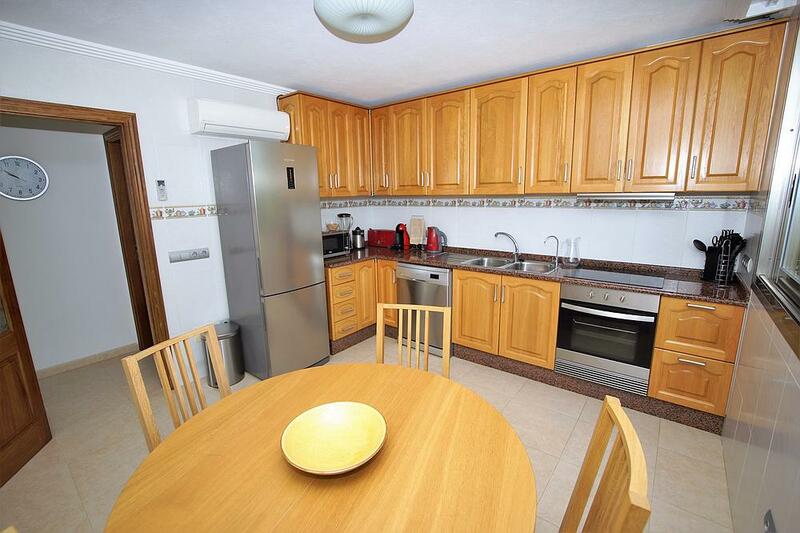 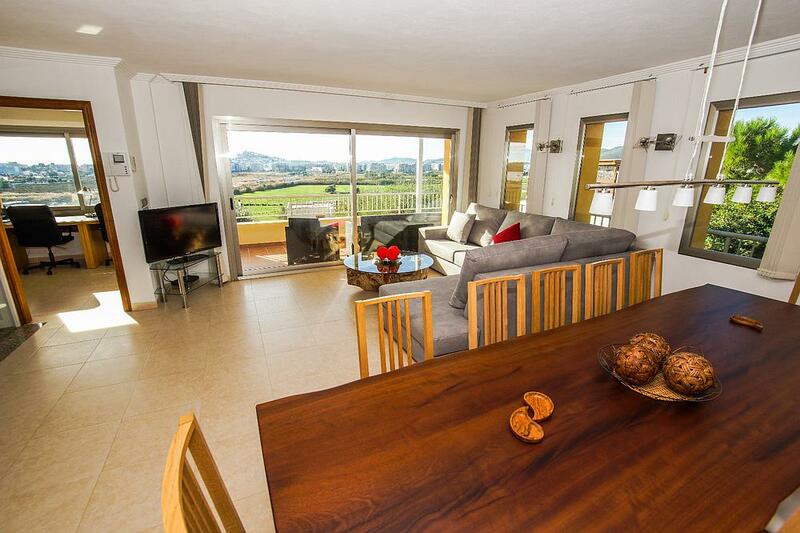 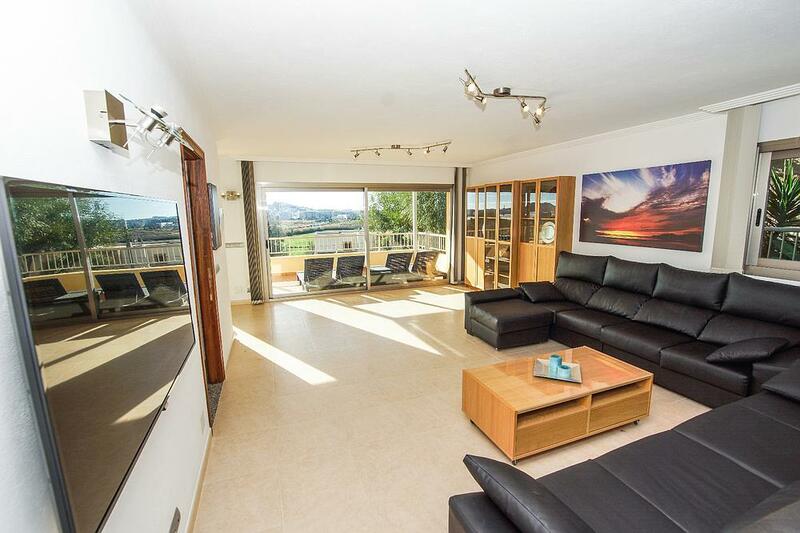 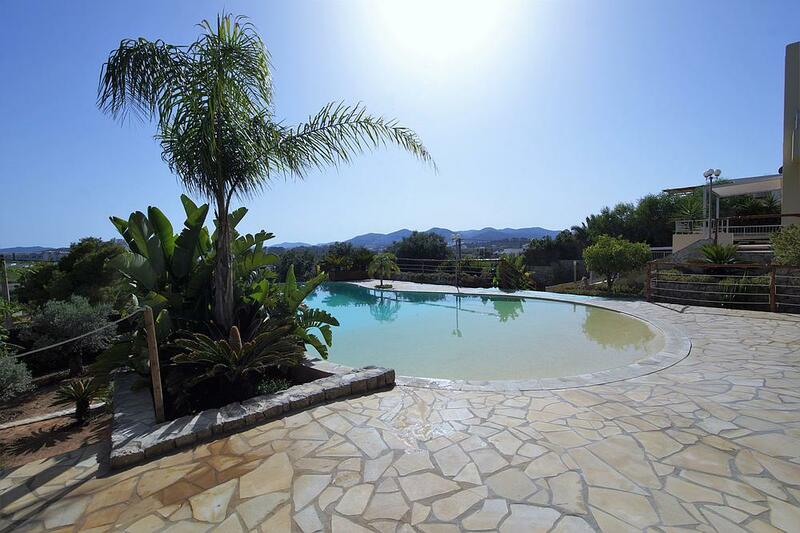 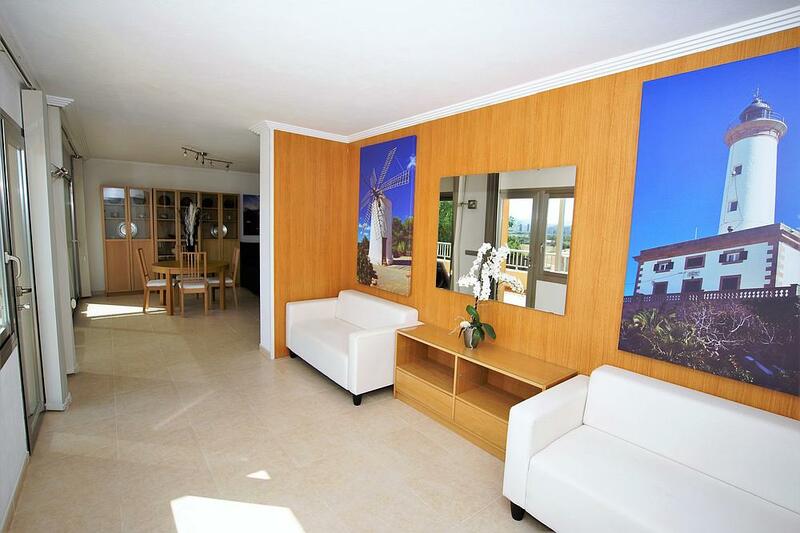 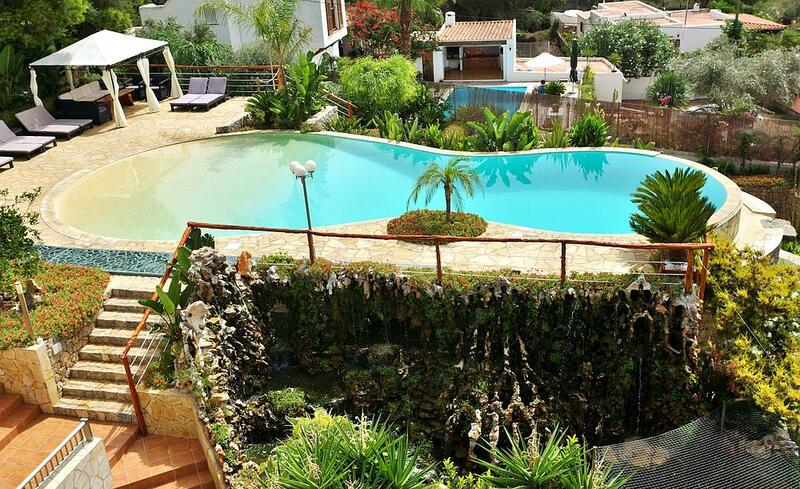 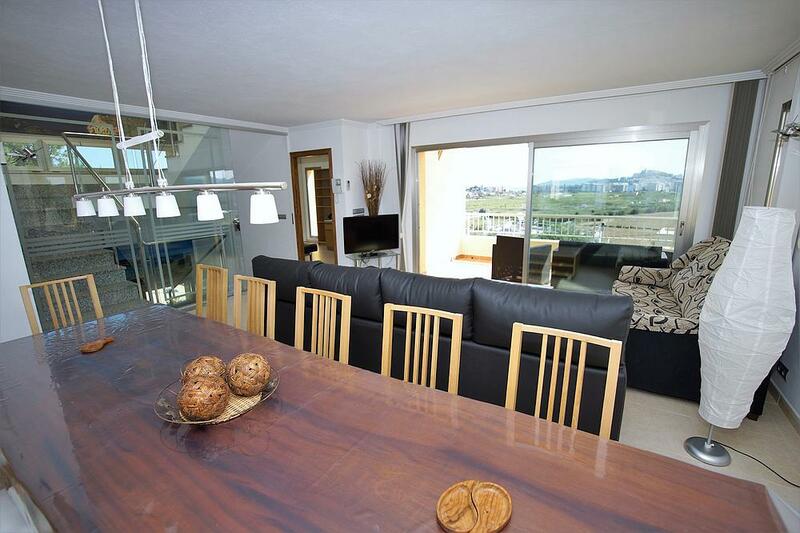 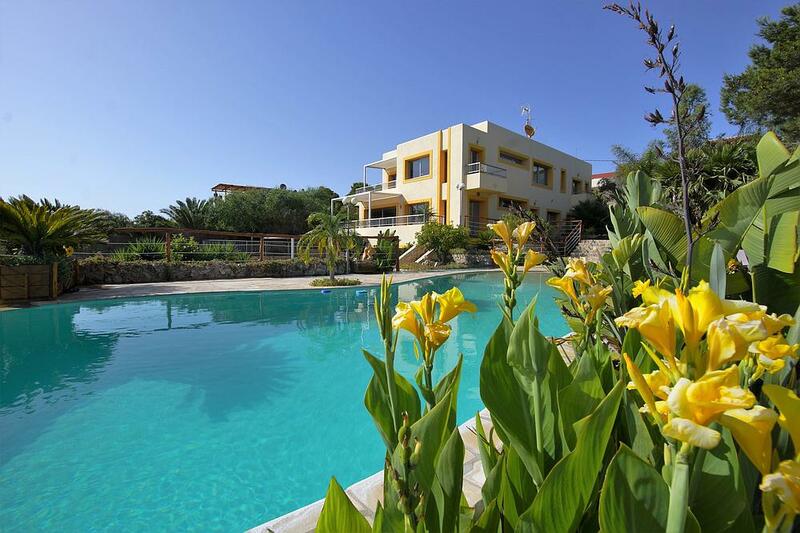 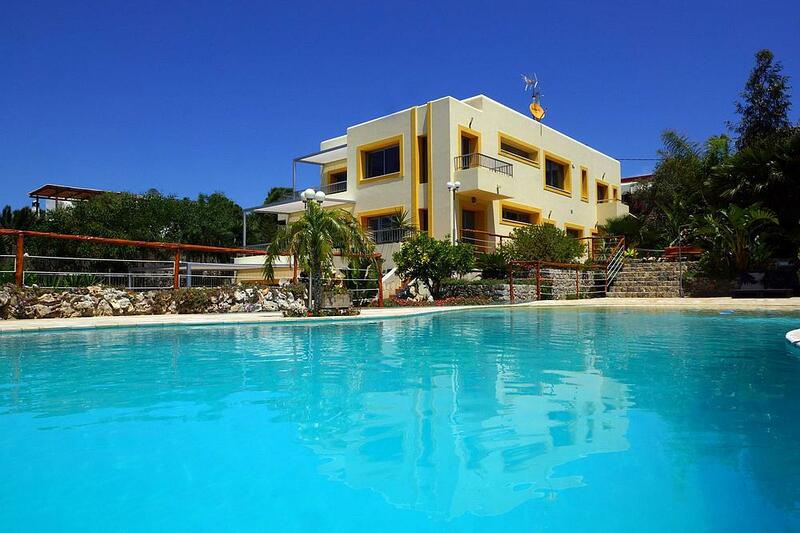 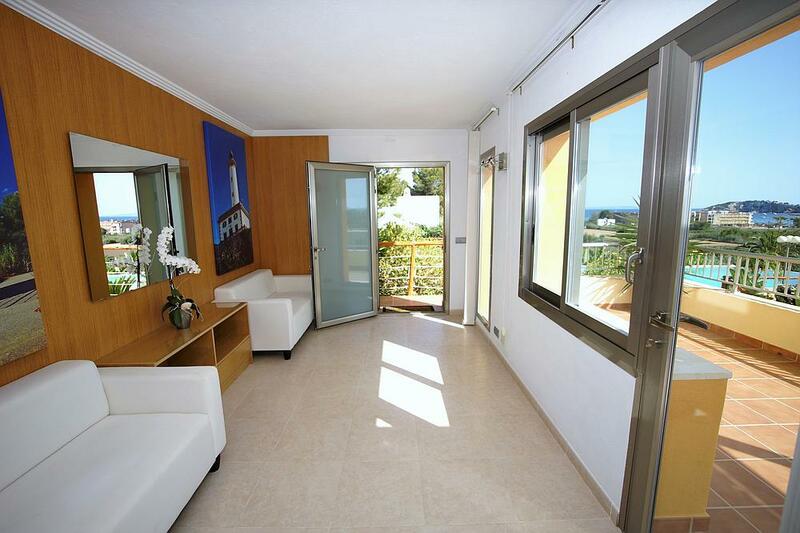 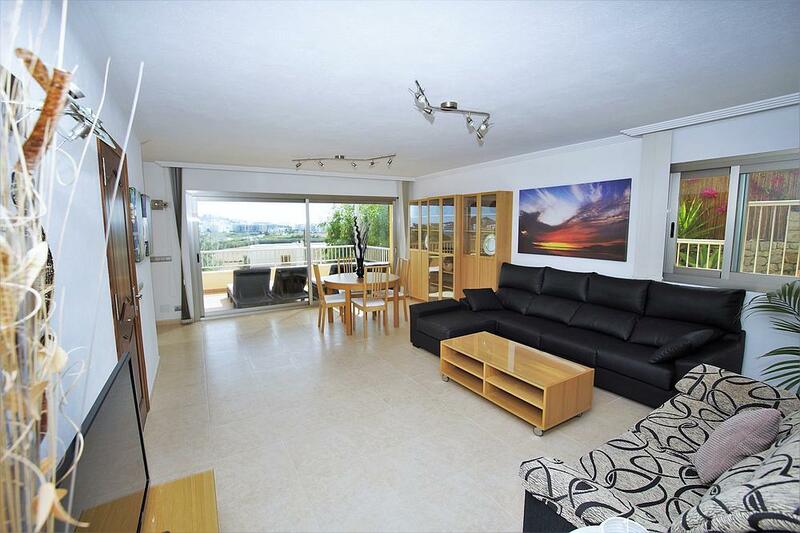 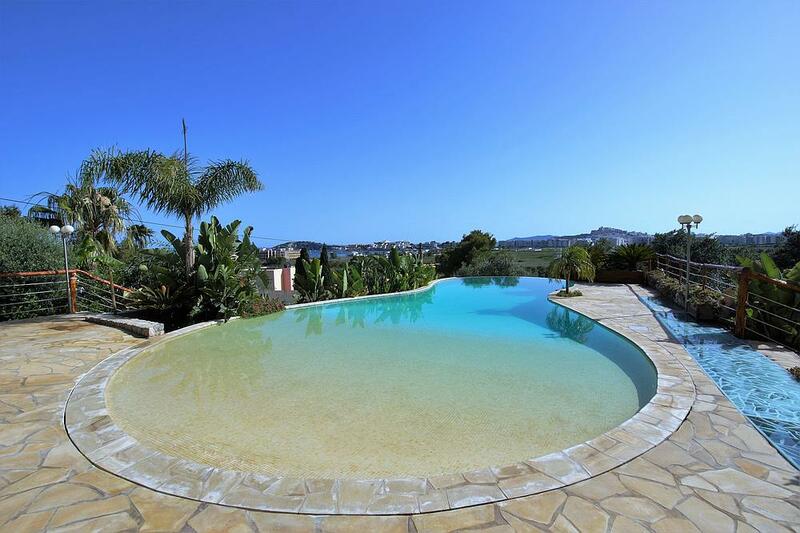 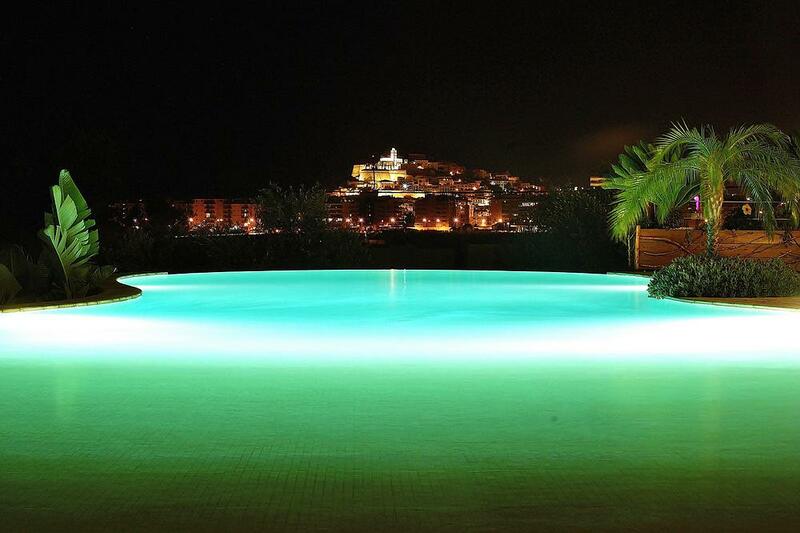 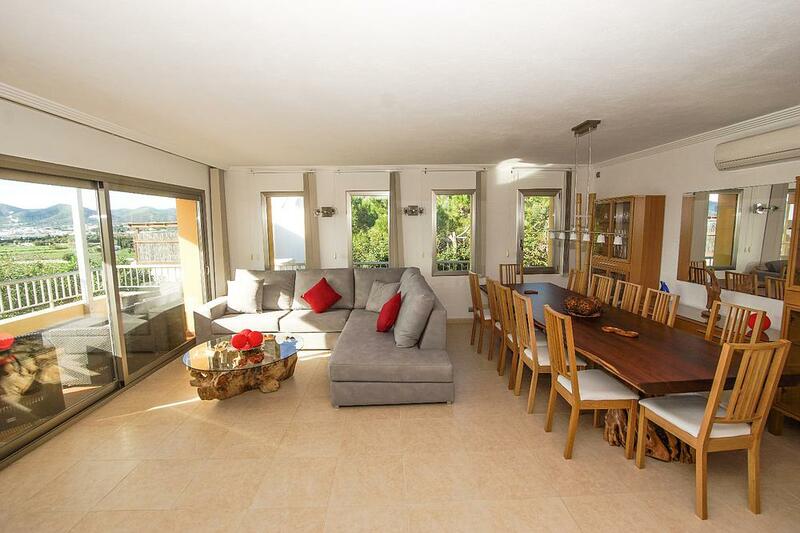 Fantastic Villa for holiday rentals in Talamanca, Jesus. 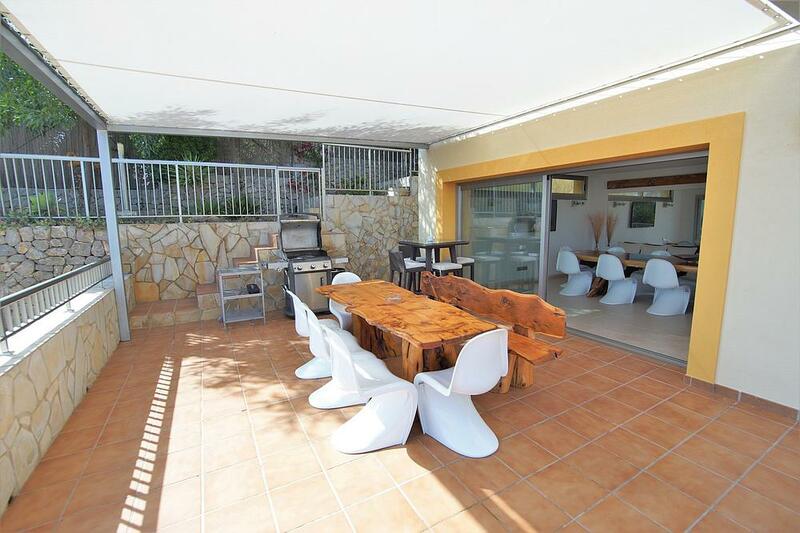 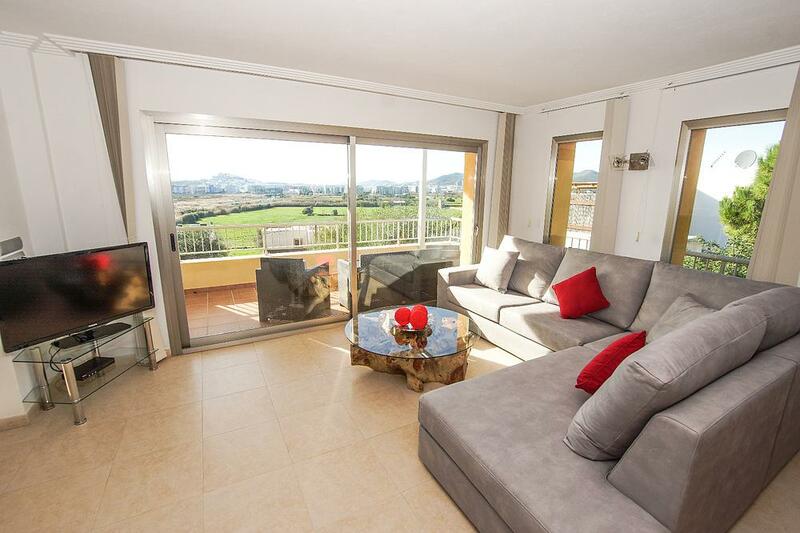 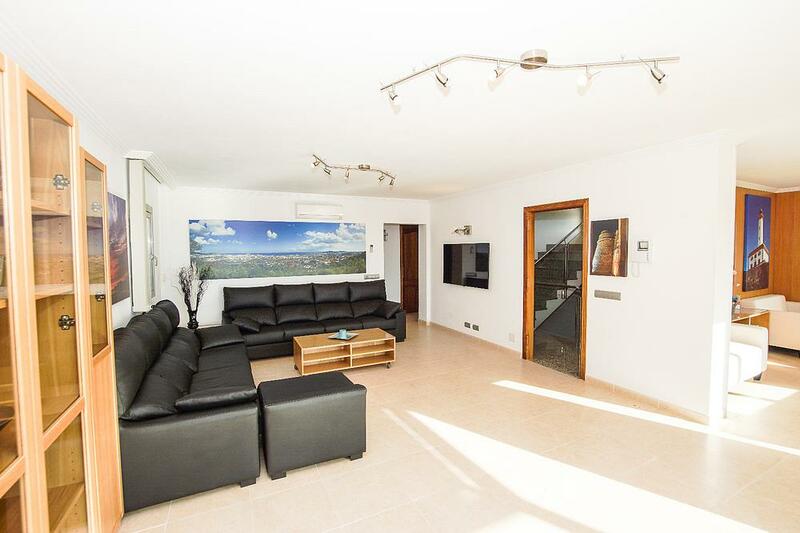 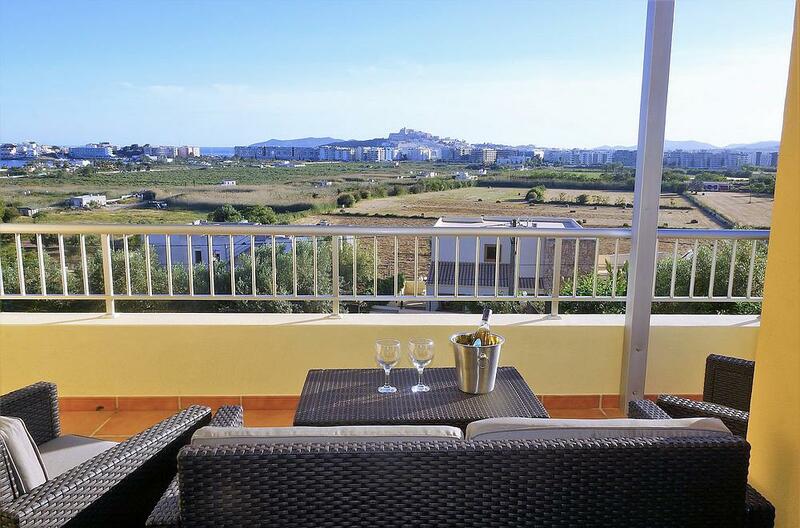 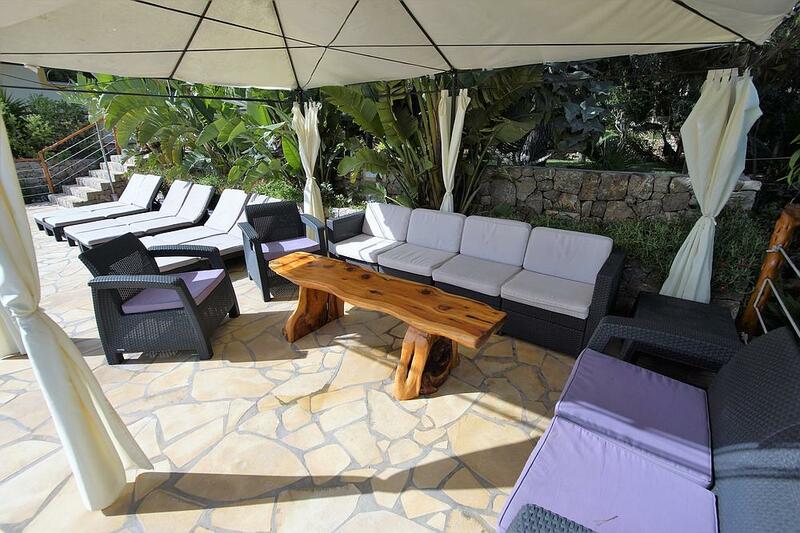 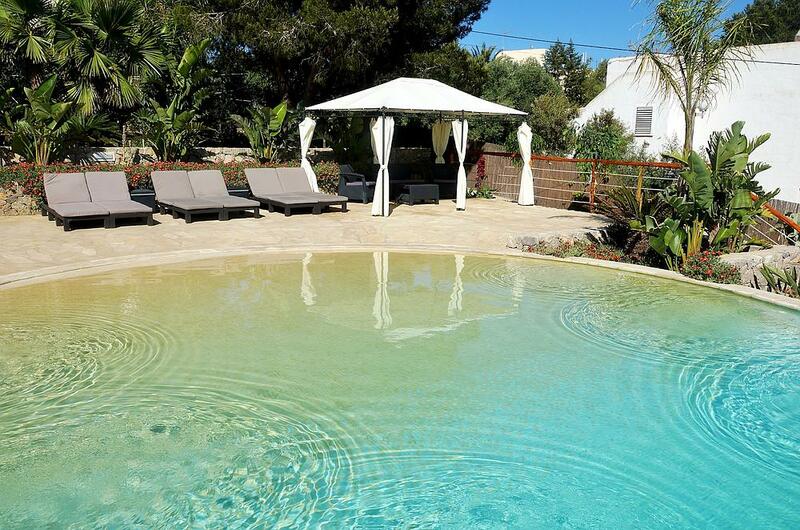 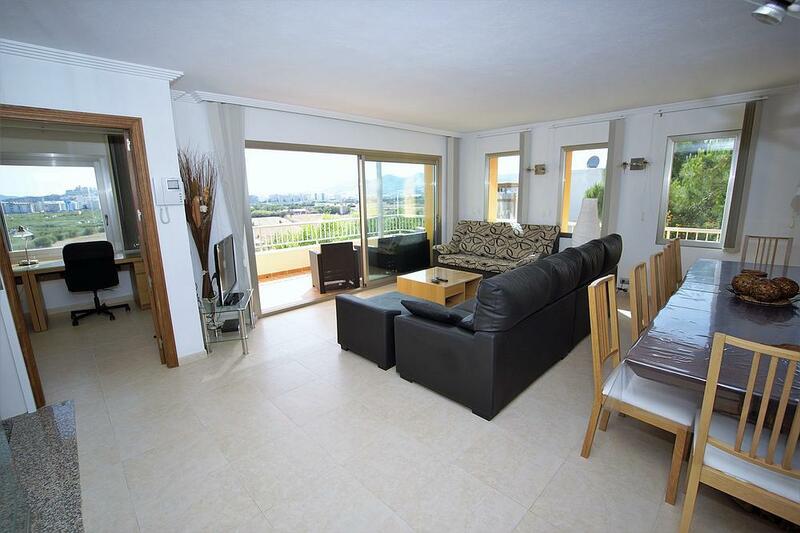 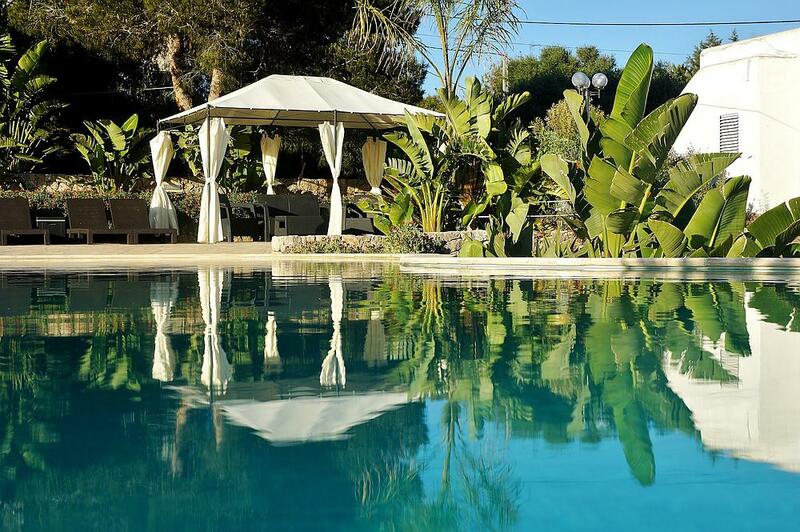 Close to Ibiza town this stylish and comfortable property consists of 3 floors with the ground floor comprising of a separate living area and bedroom. 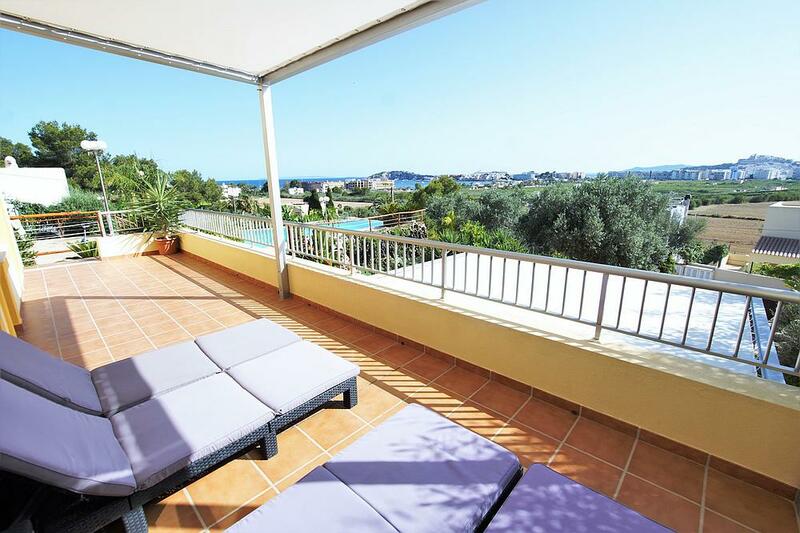 This villa boasts spectacular views of Ibiza town particularly from the infinity pool and has been beautifully designed with modern features. 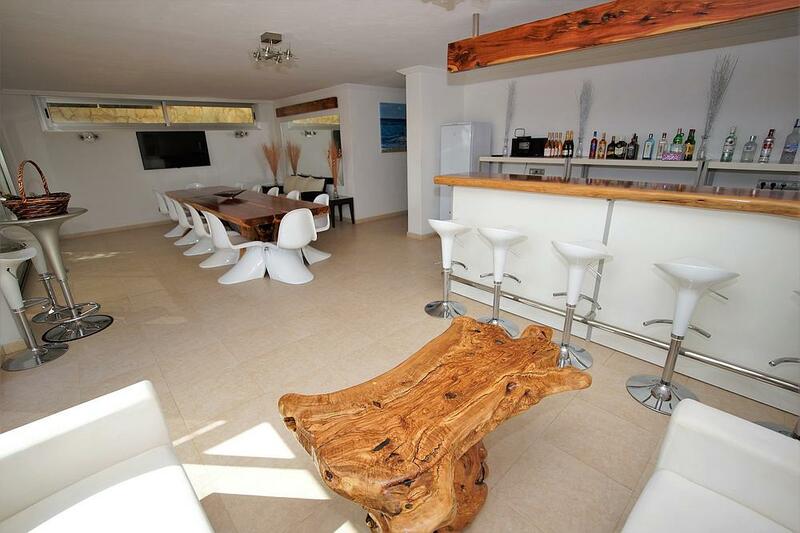 LIVING AREAS The spacious living areas consist of an office, a private gym, a beautifully furnished lounge with satellite TV, several dining areas both indoors and outdoors and a fully equipped modern kitchen. 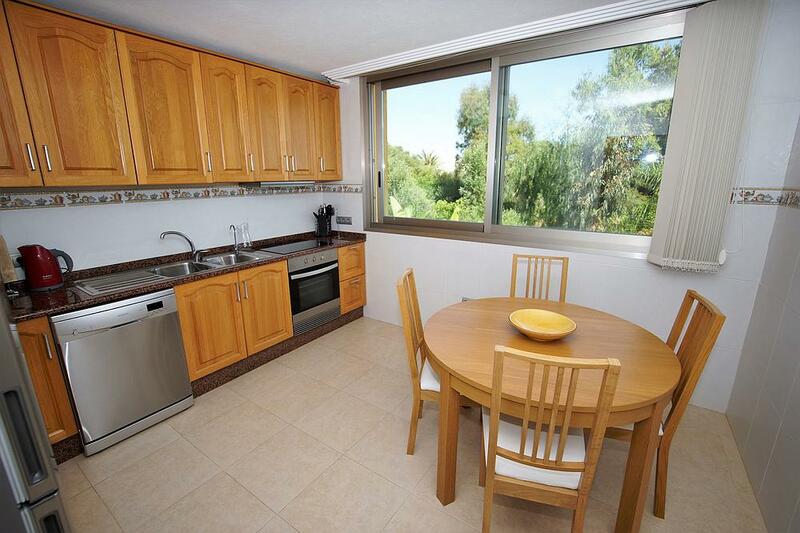 All living areas are fully air conditioned and have access to WiFi. 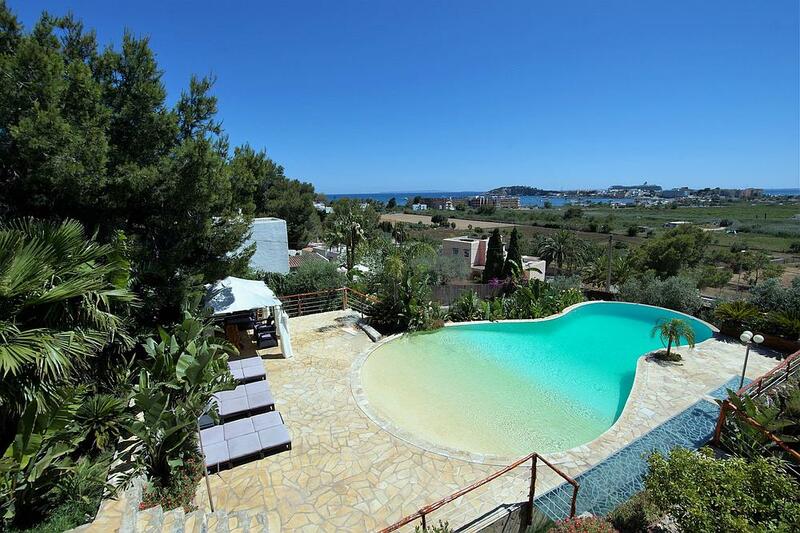 This villa boasts spectacular views of Ibiza town particularly from the infinity pool and has been beautifully designed with modern features. 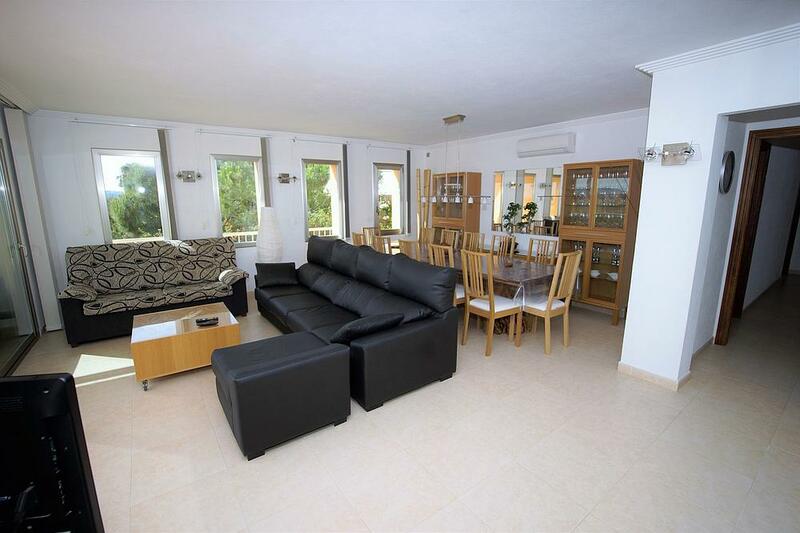 LIVING AREAS The spacious living areas consist of an office, a private gym, a beautifully furnished lounge with satellite TV, several dining areas both indoors and outdoors and a fully equipped modern kitchen. 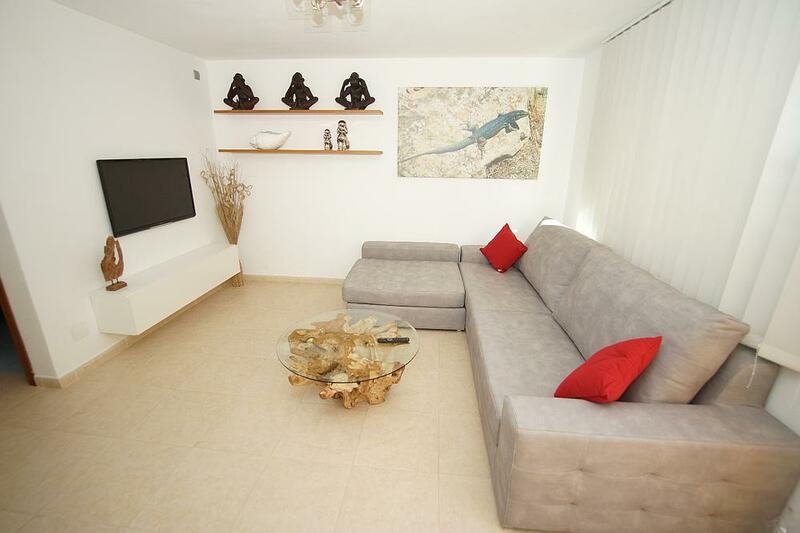 All living areas are fully air conditioned and have access to WiFi.